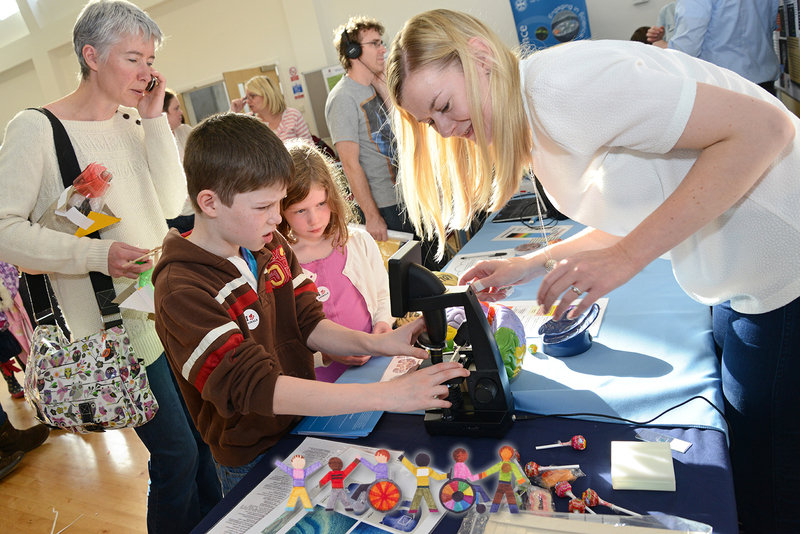 Use a mixture of microscopes, join in on a journey of discovery. See what the pioneers of microscopy saw and find out how microscopes are helping scientists today. For families with members with Additional Support Needs. In association with Wellcome Trust Centre for Cell Biology.